There are more hunting targets than ever before. 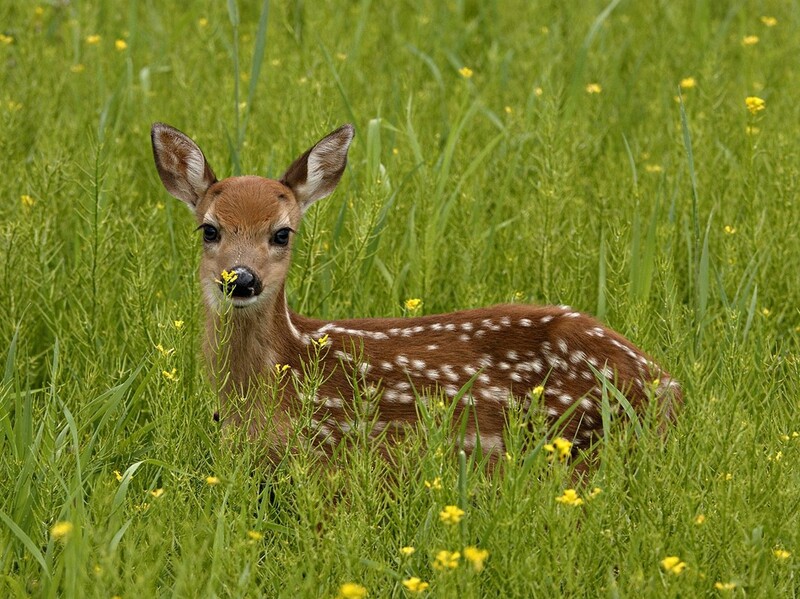 Suburbs are an ideal habitat for white-tailed deer. In fact, they have become a pest that make the habitat unlivable for other species. Yet there are fewer hunters than ever before. In 1991 1 in 13 adults hunted. Now it’s 1 in 18. Hunters have also become older. Chemical weapons such as scents that will make you smell like deer. Read more about how this is a paradox over here. ← (Why Have You) Got Milk?